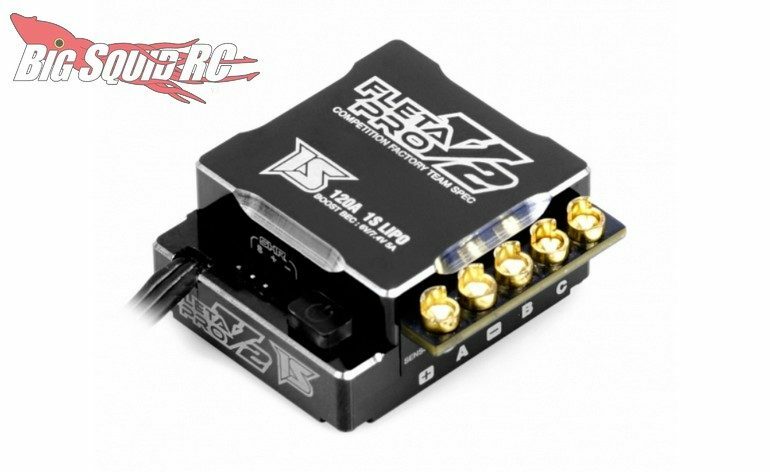 Muchmore FLETA PRO V2 1S Brushless ESC « Big Squid RC – RC Car and Truck News, Reviews, Videos, and More! The part number for the V2 is #ME-FLP2K1S and full details are just one click away over on Muchmore’s Official Website. Click Here to get more of the latest Muchmore Racing news on Big Squid.